One of the best-kept secrets in television history has been unmasked, with "The Simpsons" creator Matt Groening revealing the Springfield in Oregon is the basis for the hometown of his characters. The admission came in an interview with Smithsonian Magazine published online Tuesday. Groening says he was inspired by the television show "Father Knows Best," which took place in a place called Springfield. Springfield, Ore., is 100 miles south of Groening’s hometown of Portland. 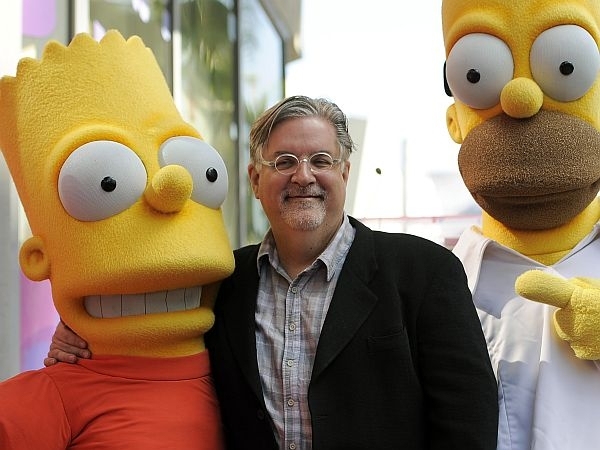 Groening says he has long given fake answers when asked about the Simpsons’ hometown. The show has made a running joke of hiding the true Springfield’s location. In one episode, daughter Lisa points to Springfield on a map, but the animated "camera view" is blocked by son Bart’s head. Vermont’s Springfield was named the official Simpson’s hometown after a sponsored contest a few years ago. Now word yet on whether that honor will be rescinded.